C.E. Systems, Inc. is not accepting applicants for employment. 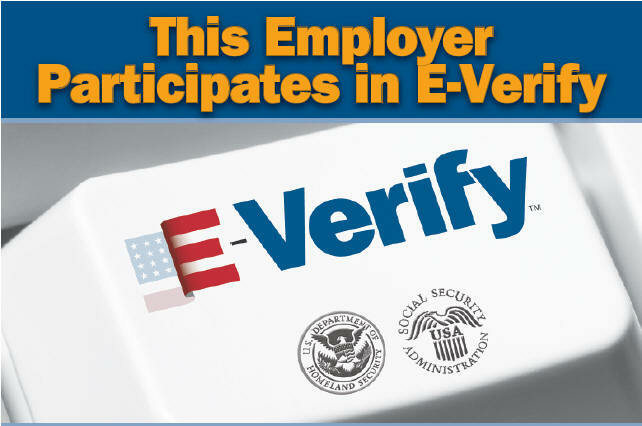 U.S. Department of Homeland Security (DHS) designated E-Verify as the electronic employment eligibility verification system that all federal contractors must use to comply with the amended Executive order 12989. C.E. Systems, Inc. is an Equal Opportunity Employer, offering a Drug Free Workplace free of known Hazards.